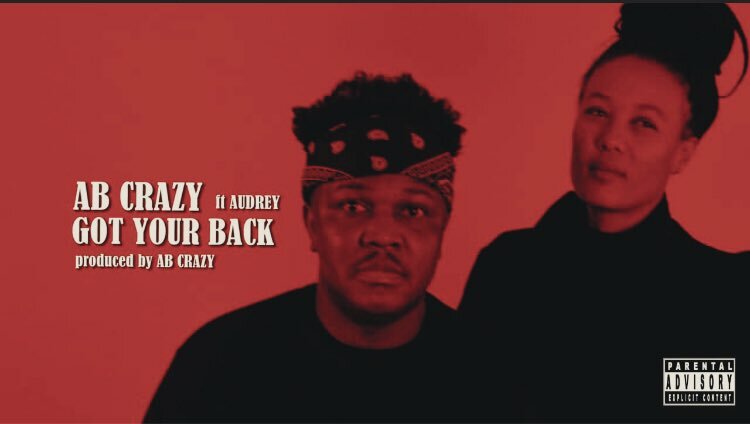 2 days ago AB Crazy dropped of a new song ‘Got Your Back’ that features Audrey. The song is definitely a love song that promotes support. The song finds AB and Audrey showing off their vocal abilities while AB still manages to throw in a verse too.